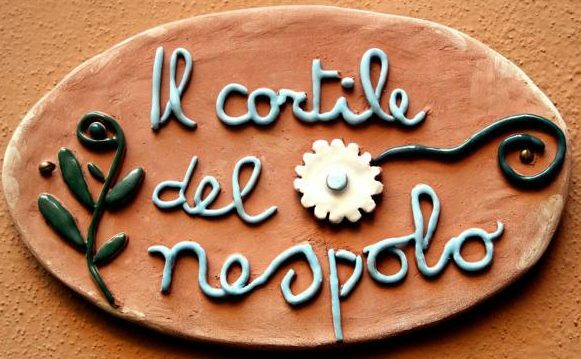 “Il Cortile del Nespolo” is a B&B that offers warmth, comfort and care in Bologna’s historical centre. Our guests are free to share as much, or as little, of our lives as they wish. But you are always welcomed with traditional, Italian hospitality and courtesy. During your stay at “Il Cortile del Nespolo” you will live in a home complete with every facility and all the privacy you may require. “Il Cortile del Nespolo” also offers guests peace-of-mind with security that is non-intrusive and of a high standard.